They say it only takes small changes to make a big difference. 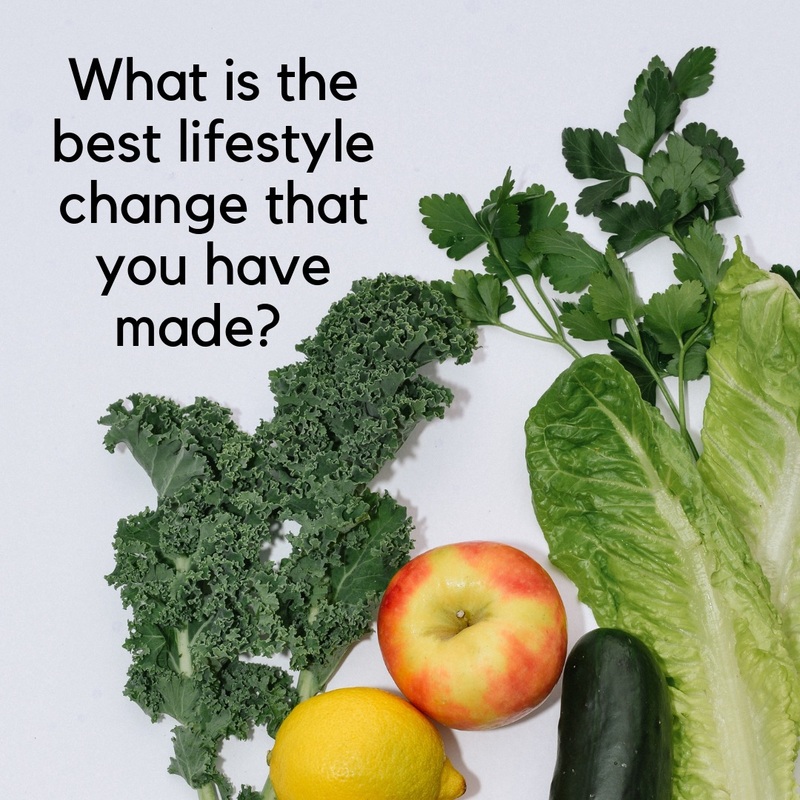 What has been the best lifestyle change you have made? Ours has been composting and growing our own veggies for our summer salads.